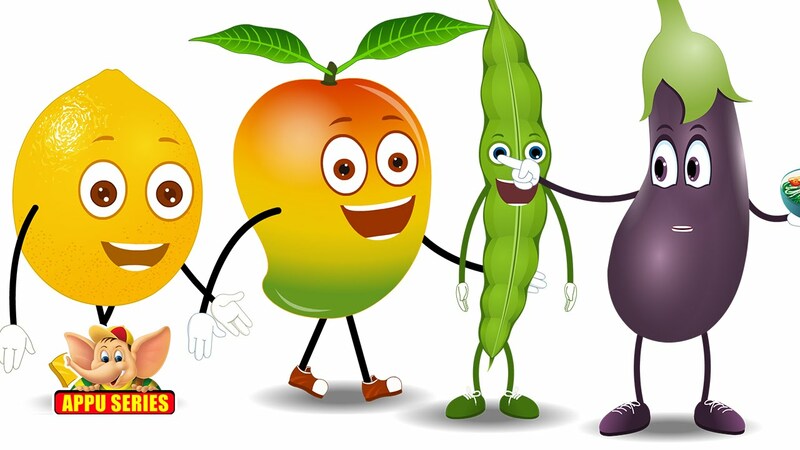 In this video your child will learn about fruits and veggies. They will learn all about how important they are. The video will be entertaining for them yet educational.